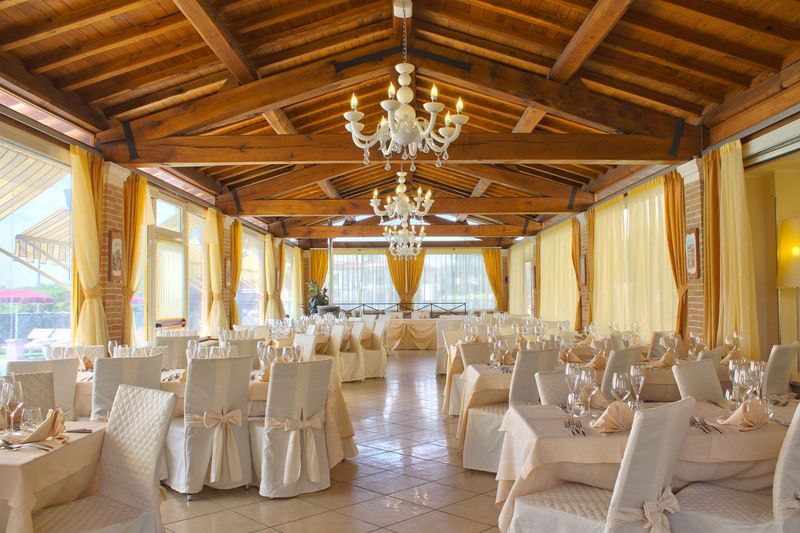 The Hotel Villa Tirenno is an ideal location for you to come and celebrate special events. Our professional staff pays attention to details and we can help you organize private parties, weddings and events. We are experts at setting the stage for your needs by assisting you in every way, from flowers to music, decorations, fine table clothes with selected dishes to please your guests. We guarantee you will have a pleasurable experience with us in our elegant setting.